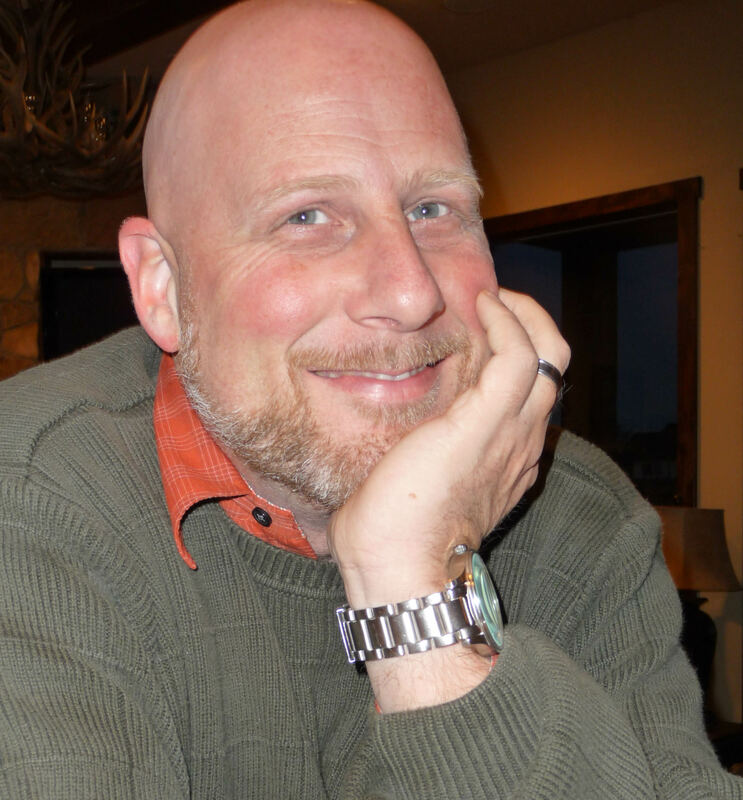 I write about issues in cross-cultural discipleship. Our world is becoming increasingly intermixed, culturally. The beliefs and values swarming around us are not always shared. Communicating our worldviews to each other with respect is a skill that we all need to develop. My own perspective is of one who tries to follow Jesus, and sometimes succeeds. I love Arab culture and enjoy making Muslim friends. My personal goal is to figure out how to express my faith in such a way to Muslim friends that it translates into good news in their culture, not bad news. I hope to attract a tribe of insightful world citizens who respond to each other with uncommon sense. Oh, did I mention that I lived and worked in south Lebanon among Shia Muslims for seven years in my thirties? I post each Friday. Make sure you don’t miss an installment by subscribing through RSS or e-mail. You’ll find those links by glancing to the right at the top of any page (or scroll to the bottom on a mobile device). Previous posts are available in the blog’s archive. As a single guy, I moved to the Hezbollah heartland of Tyre, Lebanon in 1999 to learn Arabic and teach conversational English. Some might call that gutsy. Most thought it was stupid. I confirmed my suspicion that most of what I thought I knew about Muslims was stereotype. My adventure led providentially to meeting my wife. We were married 6 months after the attacks of September 11, and Kimarie birthed two of our four children in the Nejme hospital in Tyre. Our lives in Lebanon were rudely interrupted by falling bombs during the 33-Day War between Hezbollah and Israel in July 2006. Evacuated by US Marines from a beach north of Beirut, we learned a bit of what living as refugees is like. Now we inhabit an obscure patch of ground in Washington State called Scholzistan. We strive to welcome Muslim neighbors with hospitality as faithfully as our Lebanese friends once modeled for us. 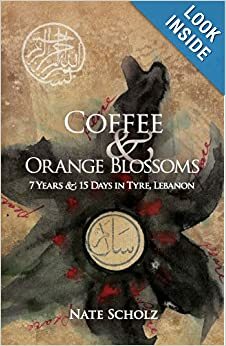 I’m in the final stages of publishing my memoir, Coffee and Orange Blossoms – Seven Years and Fifteen Days in Tyre, Lebanon. Those who plan to read it could view discussions over this blog as a participatory extra bonus feature. The book will be available soon in both paperback and Kindle editions. I won’t be keeping it a secret when its on the market. You can contact me through e-mail at N8exchange@gmail.com, or follow me on Twitter @N8exchange. I encourage comments. How else can we have a discussion unless someone writes back, and others contribute? We will all benefit from a community of like-minded folks gathering here to add the value of our individual experiences. I’ll try to keep a stiff upper lip if someone disagrees with me, but I don’t expect that will ever happen. I don’t encourage ranting, however. I hope to be able to distinguish the difference between dissenters and haters and respond respectfully and politely. If I fail at this, will you please call me on it? This is my personal blog. The opinions I express here don’t represent anyone but myself. The information I provide is on an as-is basis. I make no representation as to accuracy, completeness, currentness, suitability, or validity of any information on the blog and will not be liable for any errors, omissions, or delays in this information or any losses, injuries, or damages arising from its use. I know the last paragraph didn’t sound like my usual writing voice. The legal stuff was something Michael Hyatt advised me to add, and he gave me permission to copy it.